Halloween is now over and while some people like to skip right ahead to Christmas movies and decorating the tree , you can’t forget Thanksgiving! 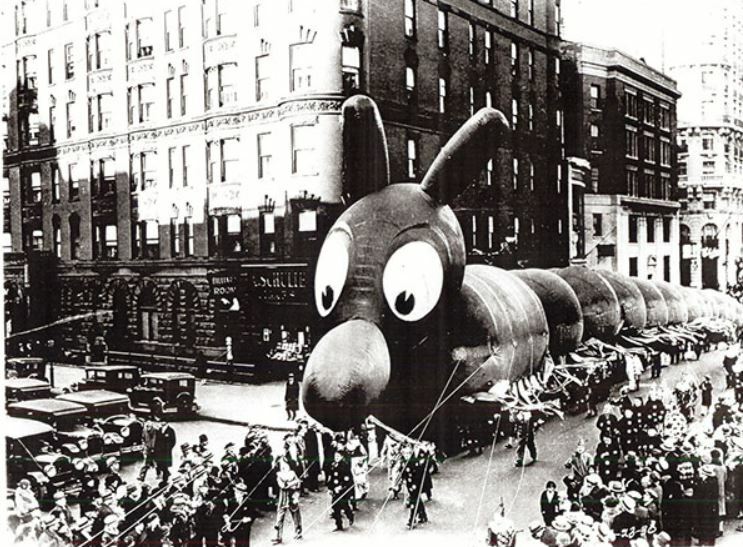 This glorious day is filled with cooking, eating, football, more eating and of course, watching the Macy’s Thanksgiving Day Parade. 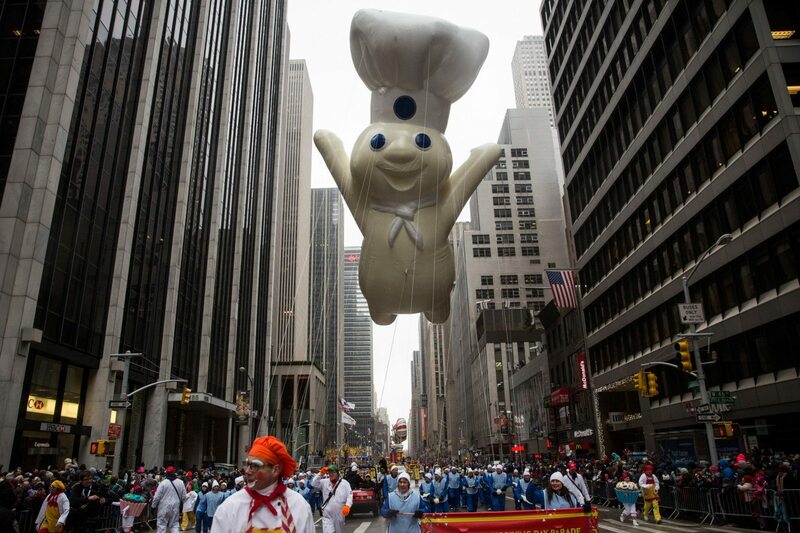 Starting with those over-sized balloons, you’ll of course see the usual like Ronald McDonald, Spongebob Square Pants and the Pillsbury Doughboy—who, by the way, would provide enough dough to make four million crescent rolls ! 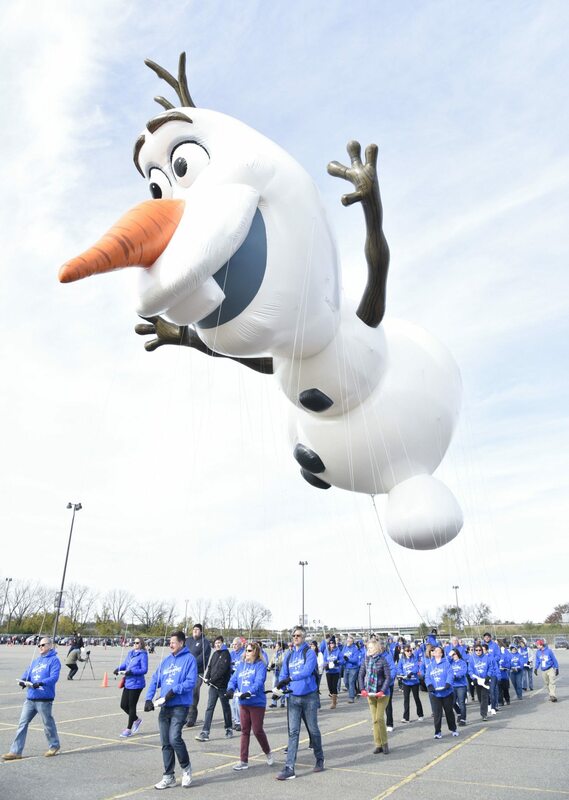 And Olaf is even more special, as he is the first-ever Macy’s balloon to glisten with a body that mimics real snow ! 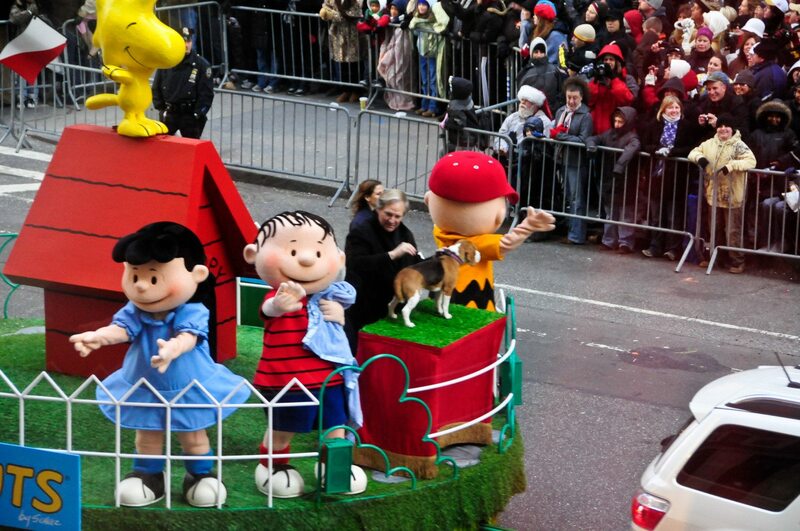 When it comes to celebrities you’ll see on the parade route , you can’t go wrong with Smokey Robinson, the Goo Goo Dolls, Common, Andy Grammar and 98 Degrees! 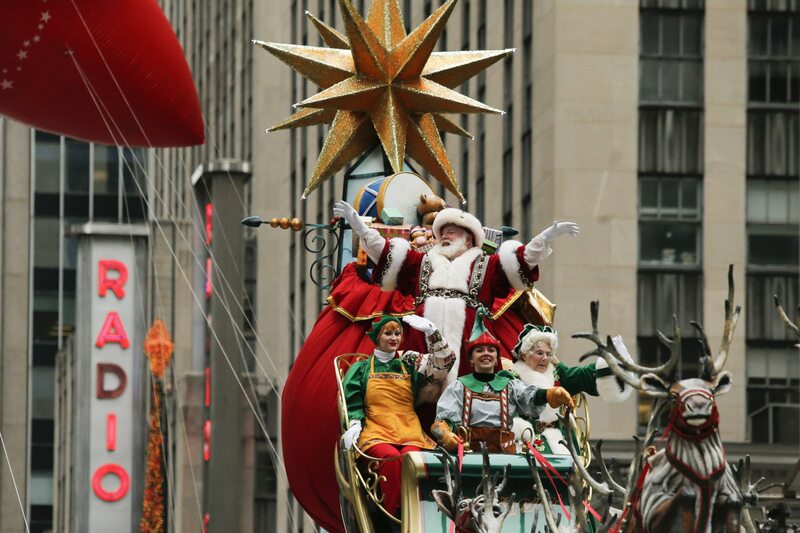 If you just so happen to be in New York City for the parade, here’s a look at the parade route. Or check out this map of the inflation area , so you can see the characters come to life. If you’ll be watching at home, however, you’ll have plenty of company, with around 50 million others also tuning in. 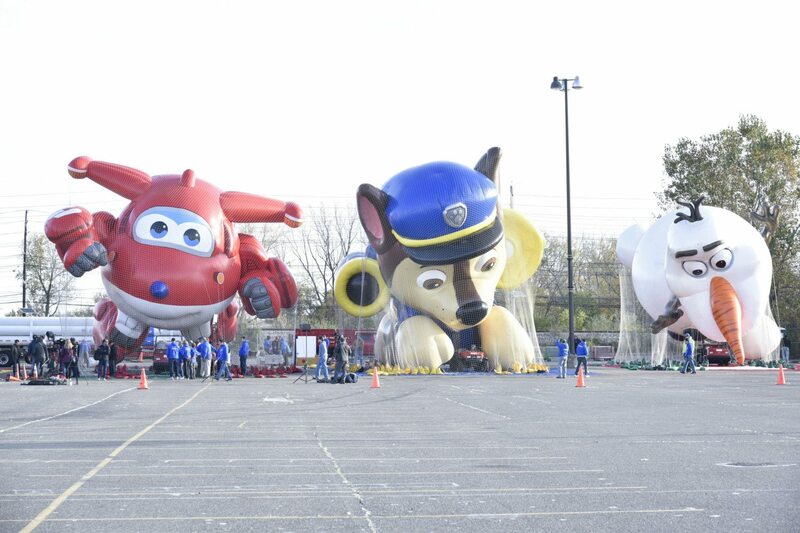 You can also get an up close and personal look at the event through a 360-degree livestream of the parade on Verizon’s YouTube page . Who Needs A Christmas Tree When You Can Have A Christmas Pineapple? Christmas Rompers Are The Newest Holiday Trend, And We’re So Excited!